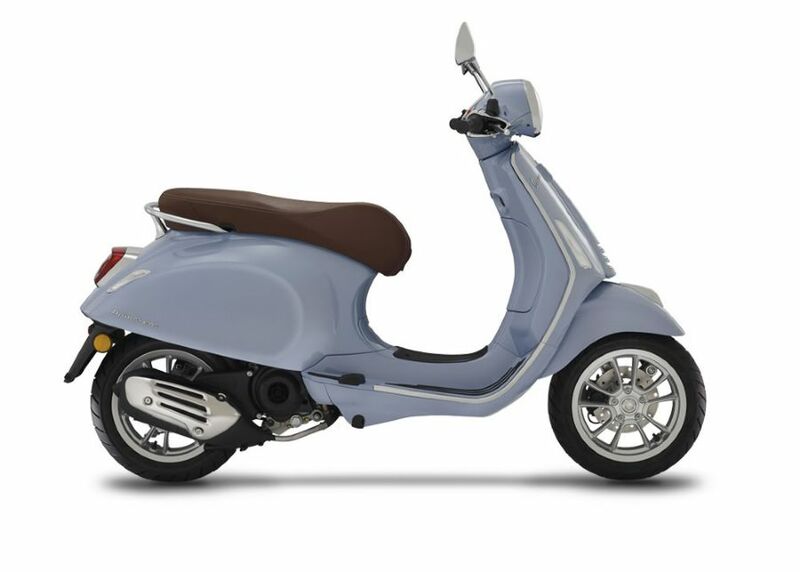 Start your adventure on two wheels in style. 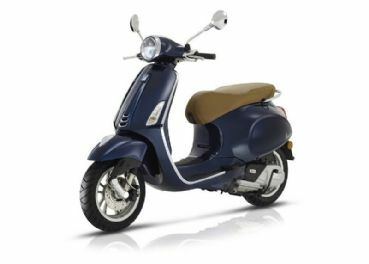 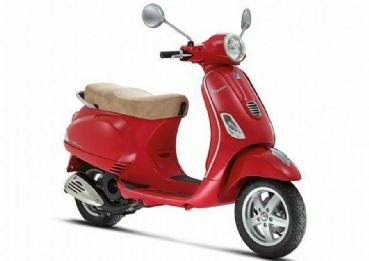 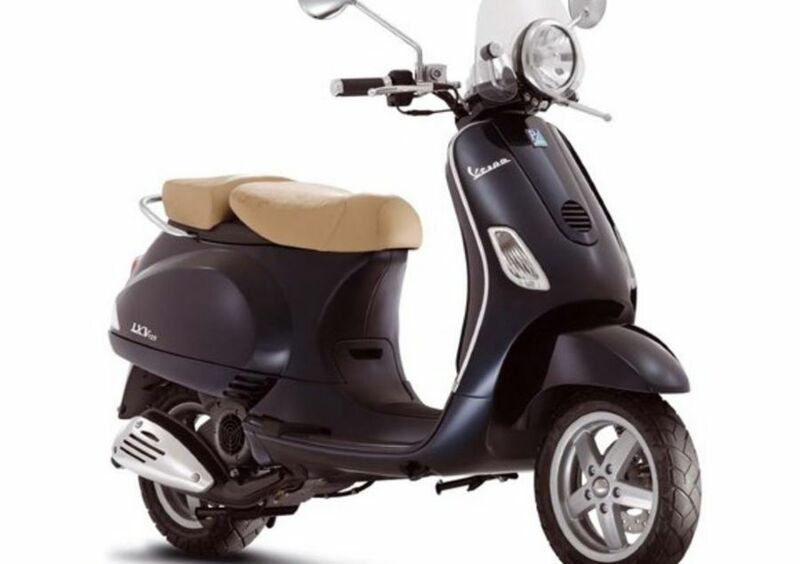 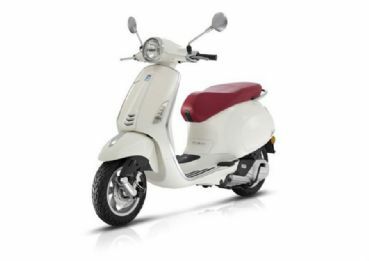 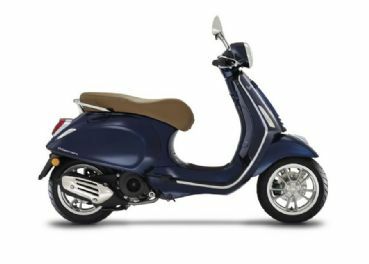 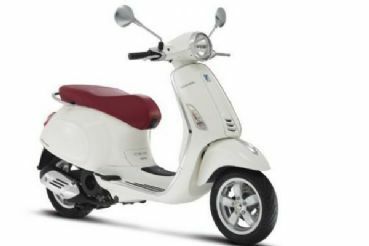 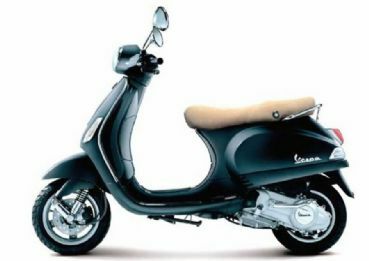 Vespa 50cc with an air-cooled engine equipped with electronic injection is the result of a design aimed at maximizing quality and reliability. 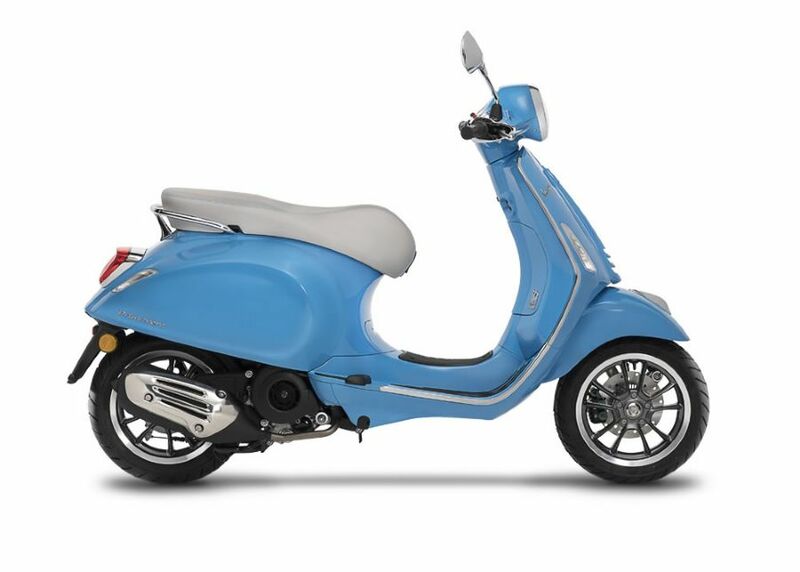 Vespa is a perfect vehicle for a unique fun!